More than a new house. We’re building your dream home. Want New Construction Without The Wait? 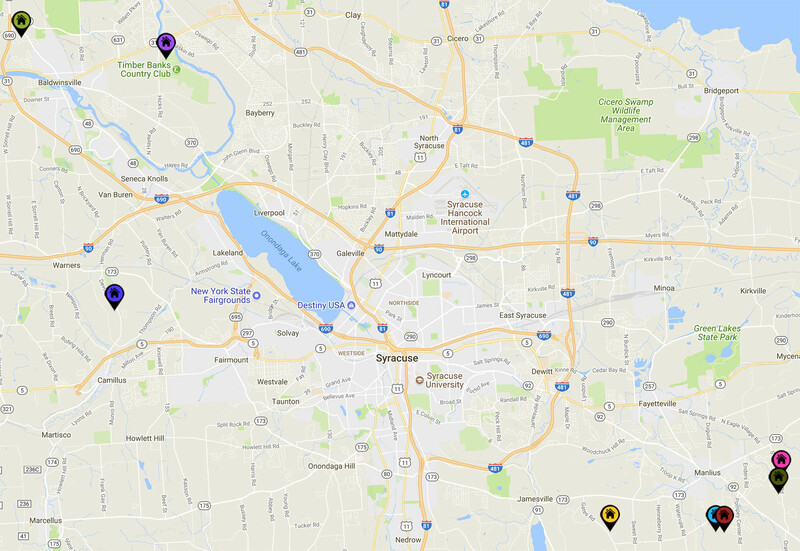 Heritage Homes has built in numerous developments throughout the Syracuse area, from the eastern suburbs of Manlius and Jamesville, to the northern and western suburbs of Baldwinsville, Camillus, and more. Interact with our map below to view our communities and construction options. Contact us today to check our inventory and begin building in your chosen area.